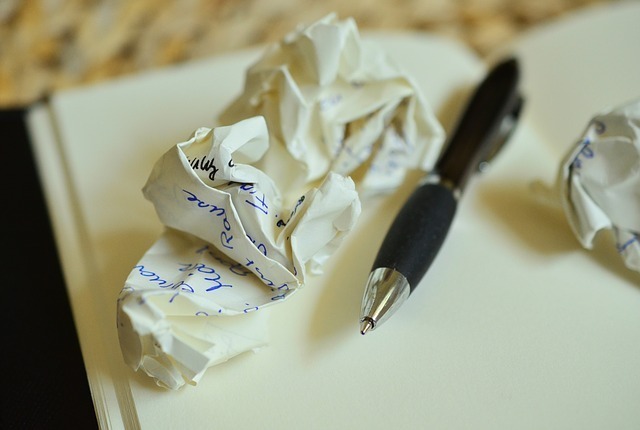 How can authors use Evernote to improve their writing process? 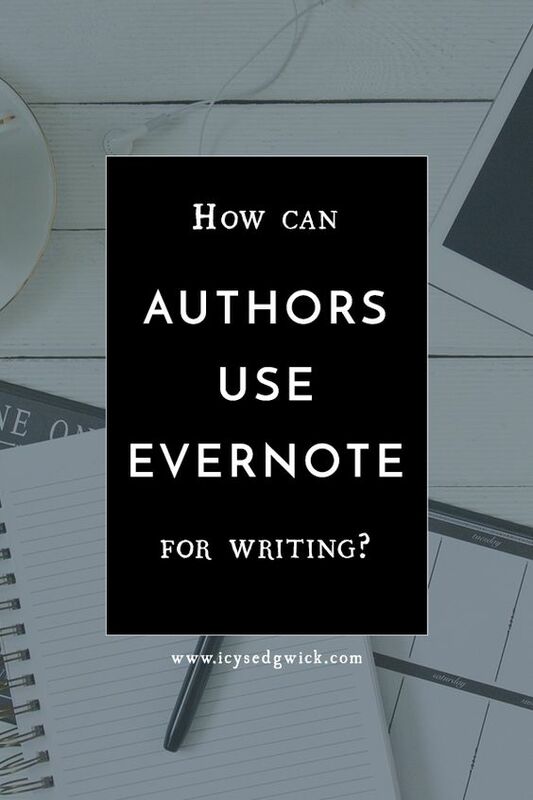 How can authors use Evernote for writing? Ask any writer what they use to write and you’ll probably get as many answers as you do writers. There are a dizzying array of programs or tools available to any writer. It’s usually a case of trial and error to find out what works for you. I often write story outlines by hand in a notebook, and then write out a loose skeleton in Notepad on my laptop, which is fleshed out into a story in Scrivener. Still, I recently recommended Evernote to fellow writer Sarah Brentyn. So I figured it might be a good idea to share the joy with other writers! NB: This totally works whether you write fiction, or non-fiction. This isn’t a sponsored post, but I AM an Evernote Community Leader because I love it that much. And I really think it can help writers. Check out their plans here. It’s an app that allows you to record notes etc. in separate notebooks according to their contents. So no more scrabbling around for different physical books or scraps of paper. If you buy the Plus version, you can also save content to work offline. So how do you actually use Evernote? I have the Premium version, so it’s installed it on my phone, tablet, laptop and work PC. And Evernote syncs notes and notebooks across devices. So if I’m in bed and get a story idea, I can type it into a new note in my Fiction notebook on my phone. Next time I’m on my laptop, I open the application and access the story idea note from my phone! If I’m not using my own laptop, I can also sign into the browser-based version. I copy and paste the content into Scrivener and away I go. 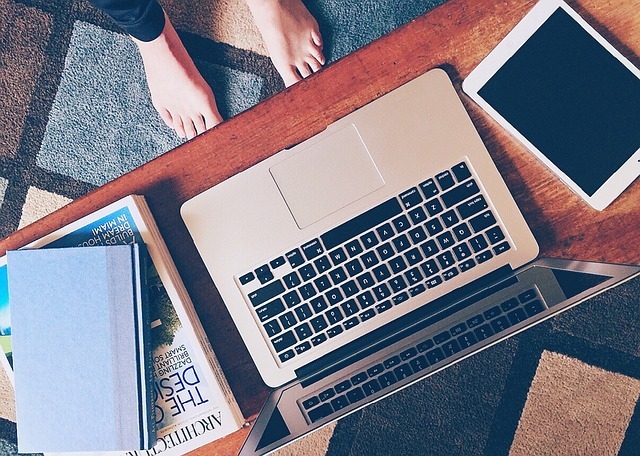 Does your workspace look like this? You can also tag your notes to make it easy to search for something specific later. If I use ‘story ideas’ then no matter how many notes I’ve written with half-remembered ideas, I can easily find them by searching for the tag. Just make sure you remember to add tags. So say I’ve attended one of Joanna Penn‘s webinars. I add her name as a tag to the note for that specific talk. Later, I remember she gave a particular piece of advice. I know she said it, but I can’t remember where. So I simply search ‘Joanna Penn’ and all of those tagged notes pop up. No more separate folders clogging up my laptop. I also keep a note which is literally just a list of potential topics. Checkboxes let me mark them off when I’ve written each post! Is Evernote just for storing ideas? They’re fairly self explanatory. But each notebook stack contains separate notebooks, and they call contain notes for: story ideas; half-written blog posts; notes from webinars and online courses; things that occur to me related to my PhD; research I’ve been doing; and so on. I used to type memos into my phone but that meant copy-pasting the contents and emailing them to myself. Evernote makes it so much easier. I can even format notes nicely and use Evernote’s Present feature instead of having to open Keynote or Powerpoint. It has a super user-friendly web browser version. So why should you give it a go? I once wrote a whole flash fiction in Evernote at about 2am while I was in bed. I didn’t need to get up to switch on my laptop, by which point the idea might have become muddy, or evaporated altogether. No fumbling around in the dark for a notebook and a pen that actually works. Evernote really helps to cut down on this! But mostly I type a lot faster than I write by hand, even on a smartphone. It’s a lot easier for me to get the idea down, ready polish it properly next time I’m on the computer. If I’m feeling really lazy, I can just dictate myself a note. Whether you write fiction or non-fiction, it gives you somewhere to store all of your research. I know Scrivener does that, but it’s not currently sync-able across devices. And even with the new iOS Scrivener app, that’s still the case. 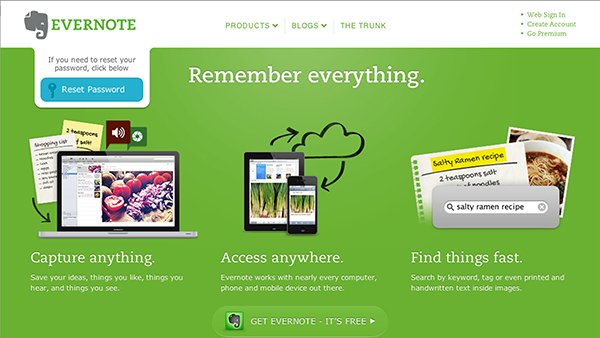 Evernote lets you access whatever you’ve saved from your devices. And if you’re not using your own device, you can still access the contents via the online browser version. Remember there is a free version so you can at least give it a try! 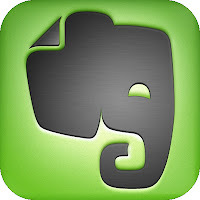 Check Evernote out here. However you do it, once you find a method that works for you, then great. But how about you? What tools do you use to write? 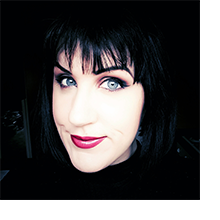 If you’d like to know what other books, blogs and podcasts I recommend to writers, sign up below and get your free list of resources! Ha! I see why you recommended it to Brentyn. It’s exactly the kind of thing she would love because of the syncability gah. I’ve tried Evernote before and not been able to transition from Apple notes app but maybe I should try again. Ah I’m an Android/PC girl so I’ve never used Apple Notes! I find it really easy to use. The basic one only works on two devices but even that’s better than emailing yourself stuff! I’ve tried Evernote but honestly, I don’t love it yet, I think it’s the interface. However, I do write to-do lists like crazy on Evernote. When it comes to writing I useNotes on my iPhone because it syncs with everything and, I must admit, I’m a Scrivener girl. It is best though, to work with a tool that syncs with everything! I can’t wait for the day Scrivener works on Android too! I use Evernote every day. I keep a daily Favorite Things journal, a list of books read and a tbr list, write household stuff like grocery lists, write and back up fiction and poetry (also on Google Drive), and keep a list of submissions, rejections, etc. I’m especially fond of photographing things to remember for later as notes, which I did at the last writing con I went to. I just took pics of whiteboard notes and handouts, so I had everything and didn’t need to carry a bunch of loose papers. It saved me a lot of handwriting! I love the fact you can search images too!